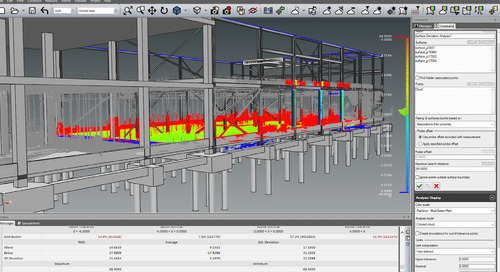 From as-built modeling and design to continuous construction verification, FARO's Traceable Construction solutions put Building Information Modeling (BIM) into practice throughout the entire design, construction and operation phases to reduce project cost, time, risk and waste. 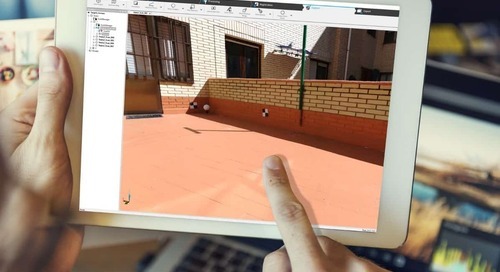 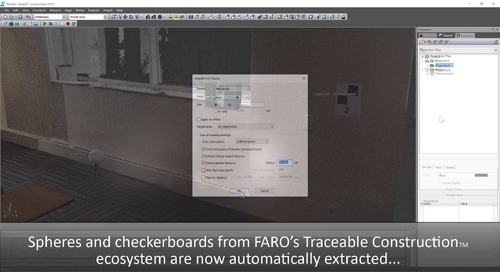 Watch to see what's new with FARO BuildIT Construction 2019, the only comprehensive software designed to provide continuous construction verification through the building lifecycle. 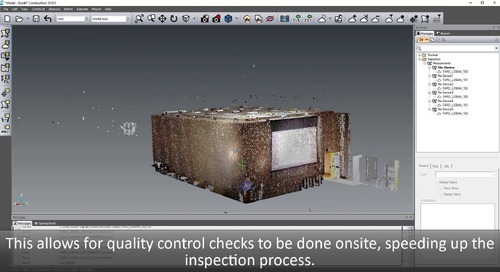 Watch to see what's new with BuildIT Construction 2018.5, the first consolidated software and hardware solution to allow for continuous construction verification through the building lifecycle. 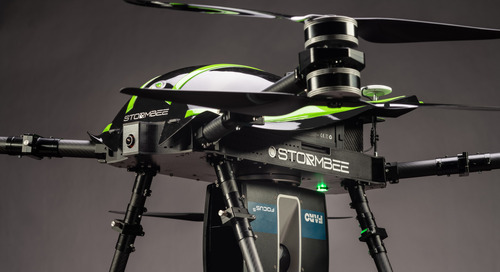 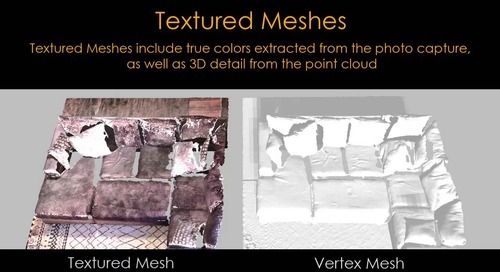 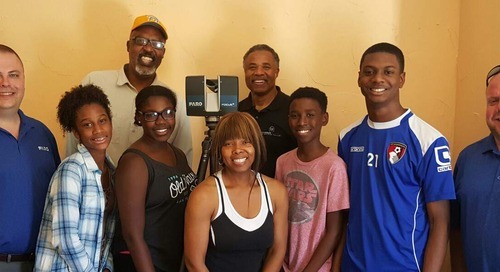 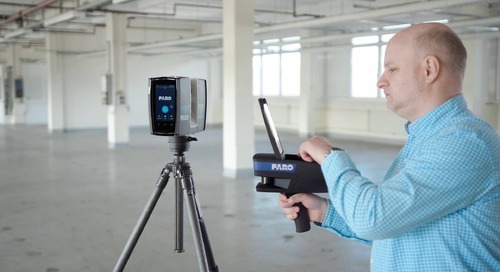 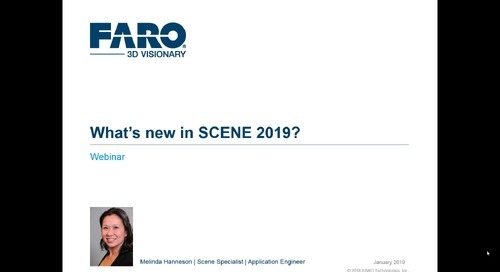 "Our drawing have improved, CAD man-hours dropped, rework decreased..."
FARO As-Built for AutoCAD offers AEC professionals the tools they need to evaluate 3D laser scanner directly in AutoCAD with high precision. 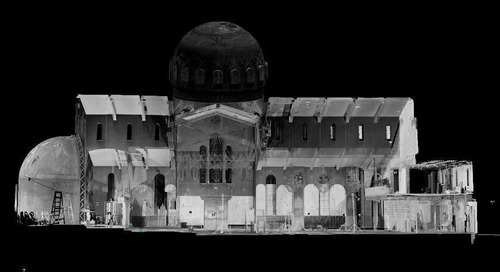 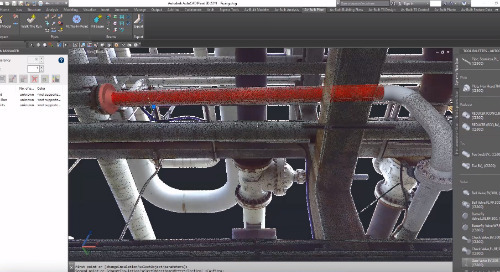 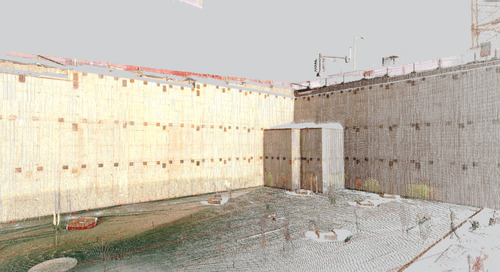 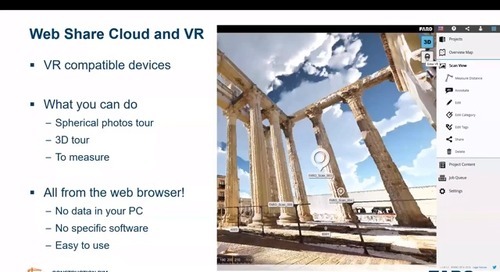 FARO As-Built for Autodesk Revit provides quick and intuitive workflows for processing 3D laser scan data directly into Autodesk Revit using Revit objects and BIM models.